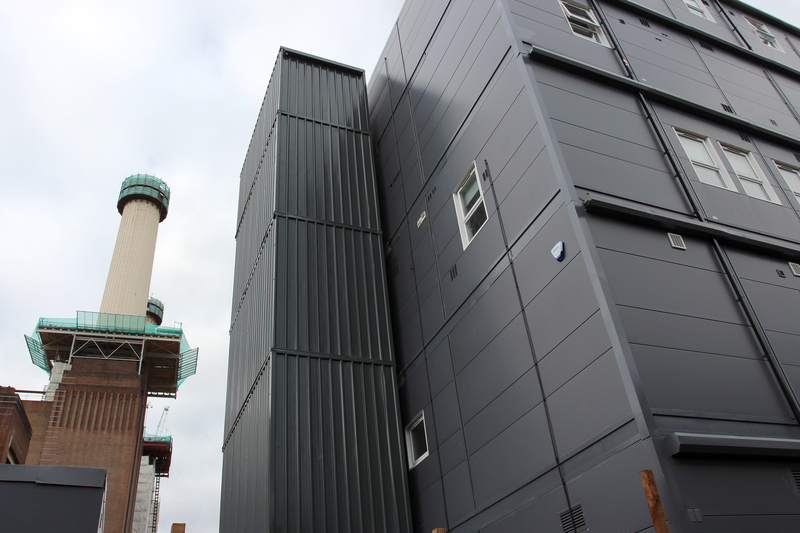 Following the previous successful partnerships with Battersea Power Station, Premier Modular was approached to develop a modular solution within an extremely restricted footprint and work around a protected falcon tower that had been erected for a nesting family of falcons. 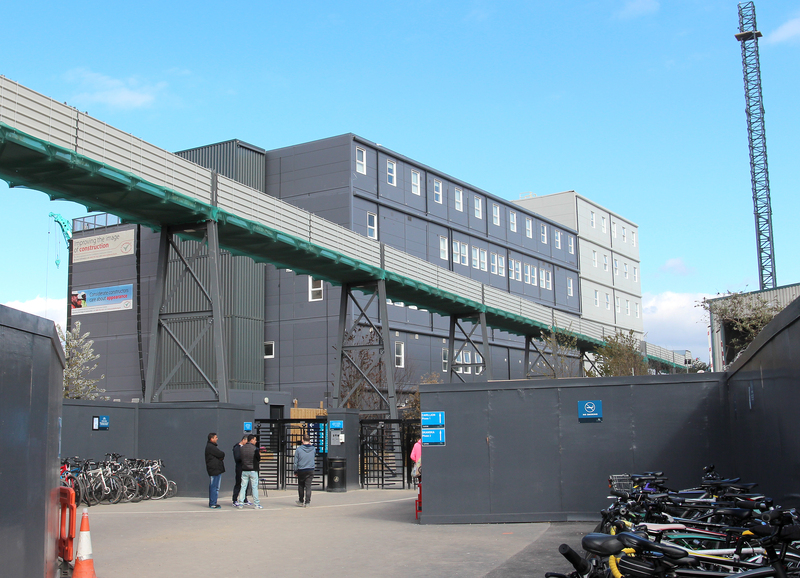 Premier’s solution was to develop a 5-storey modular building consisting of 118 modules to provide welfare and office facilities to assist the main build of the power station. 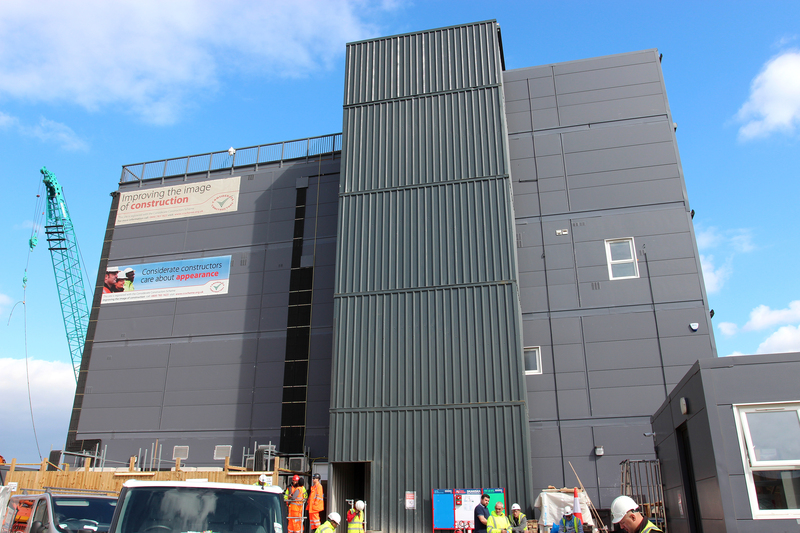 The building caters for 1,500 operatives and 300 staff and includes full medical facilities, canteen, drying rooms, toilets, meeting rooms, open plan offices as well as a central atrium, which will provide a full view of all four of the iconic chimneys. The overall development of this phase will create 18 acres of new public space, including a 6-acre public park, as well as office space for 5,000 people, and leisure and recreation facilities, with up to 200 shops and restaurants.